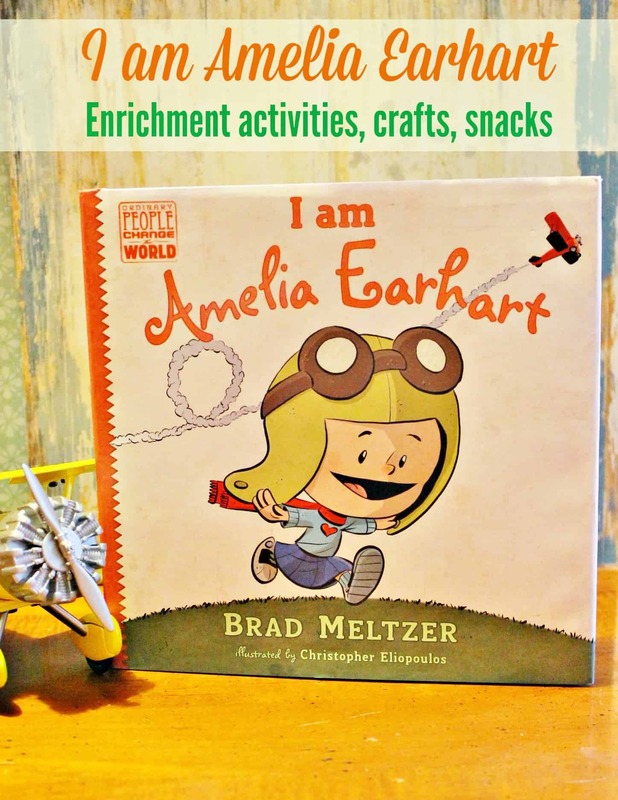 This unit study series is based off of the children’s book “I am Amelia Earhart“ by Brad Meltzer. Below you can find links to each post broken down by day, craft, activity, etc. This series is geared for preschool students through age 6.